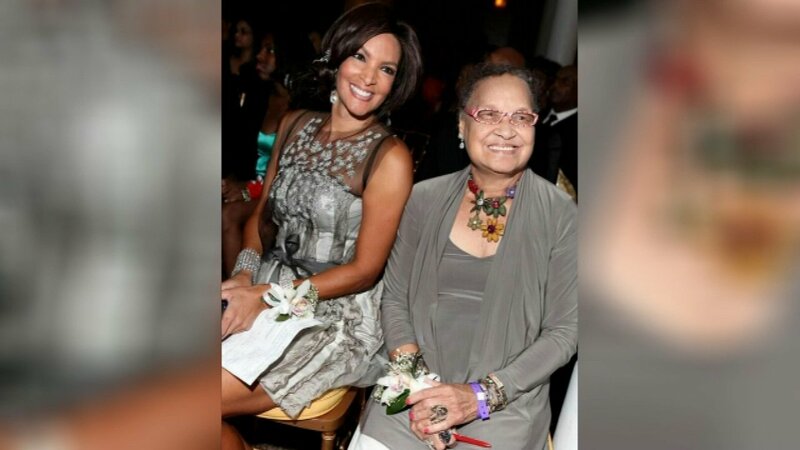 CHICAGO (WLS) -- Hattie Burton, the mother of ABC7 Eyewitness News Anchor Cheryl Burton, died on Wednesday. She was 87 years old. Mrs. Burton was not only a mother, but also a teacher, first in the military and then for Chicago Public Schools.